How Far is JRD Smart Homes? JRD SmartHomes is dedicated to offer the plushest of lifestyles that is synonymous with luxury living. Residents will be pampered with high-end luxury amenities and facilities. It is a project that will certainly redefine your standard of living. Crafted to perfection, the project is born out of a desire for elegance, architecture and attention to detail at every living spaces. True to its name, JRD SmartHomes is wrapped around a contemporary exteriors, classical interiors and pleasing environs that invokes modern living style to its residents. JRD Realtors is a very renowned real estate company that provides customers with great quality and perfection. The group strives to fulfill the dreams of the people and to provide them a space that makes them live in their dream house. JRD Realtors has many happy families living in their development. Their famous creation includes JRD Royale Villas located in Kovaipudur, it offers you ready to occupy 2BHK villas as well as lavish 3BHK & 4BHK villas for sale in Kovaipudur. 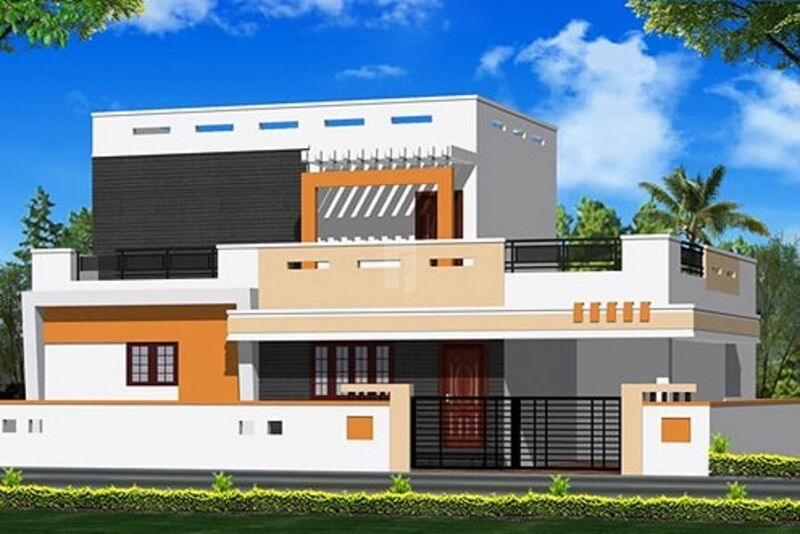 The group also has JRD Signature Villas in Kovaipudur which provides you 2BHK villas for sale in Kovaipudur and JRD Villa Palacio also in Kovaipudur which offers you 3BHK Villas for sale in Kovaipudur. JRD Realtors has so far completed more than 25 successful years in the construction industry and the group has never deterred from their commitment and dedication towards the goal of providing quality homes to the people and earn the trust of customers eventually. To be the JRD Realtors of the first choice amongst our customers to address their needs across all realty verticals. To satisfy every customer's need for a better experience through quality construction and employee happiness. JRD Realtors has a well-managed architectural and engineering team that has closely partnered and worked with globally acclaimed architects and other professionals, to achieve both aesthetic and efficient designs.